Aww, Nino and his fear of heights, it's overshadowed by Sho's but it's definitely there haha. 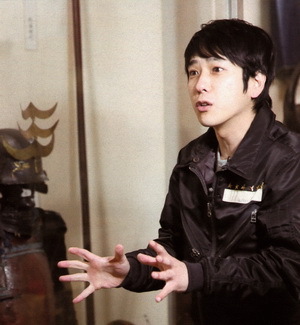 I hope the director succeeds in finding Nino's emotional ups and downs >:D Thank you again for the translations!! It's so wonderful to hear about their behind the scenes actions like this.